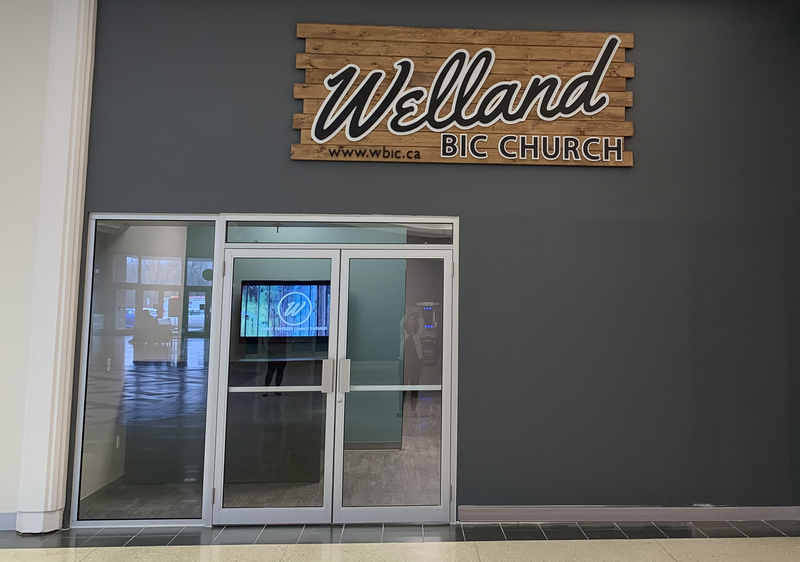 Even though a recent fire is keeping us from meeting at our church building - we will now be meeting on Sundays at the Welland Wellness Complex at 145 Lincoln Street Welland at 10:30am for Sunday morning services. We invite you to join us. Welland BIC Offices have moved to Seaway Mall - near the Cineplex Office.